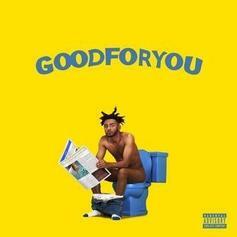 Aminé teams up with Nelly for the upbeat "Yellow." Listen to a new country-influenced single from Nelly called "Sounds Good To Me." Listen to a *VERY RARE* 2004 radio freestyle from Nelly and the St. Lunatics. 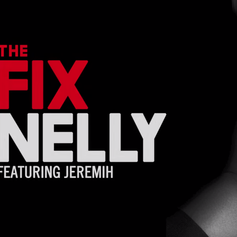 Nelly and Jeremih team up for "The Fix." 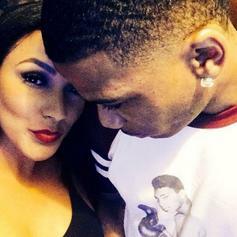 Nelly releases a record addressing the Floyd Mayweather situation with his current girlfriend/Floyd's ex-girlfriend Shantel Jackson. 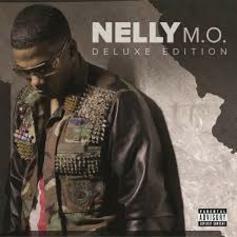 Nelly continues to leak records off his upcoming album "M.O." 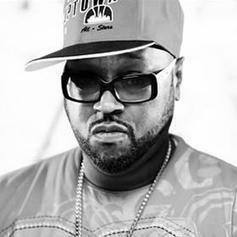 Today he drops a deluxe edition track with Yo Gotti. Nelly and Tip collabo on this track from "M.O," which drops next week. 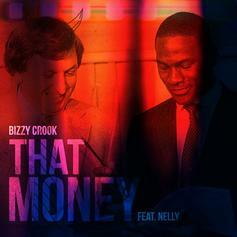 Bizzy drops a new leak with Nelly from his upcoming "’84" tape, due out October 21st. Nelly continues leaking tracks off his upcoming album "M.O." dropping on September 30th. This time he grabs the rapper that charges 100k a verse for a song titled 100k. Nelly - Rick James Feat. T.I. Nelly teams up with Tip for a new single off his upcoming album "M.O." which drops on September 30th. 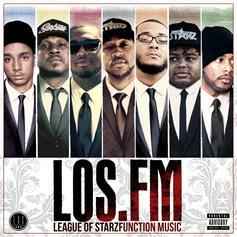 Pre-order on iTunes. 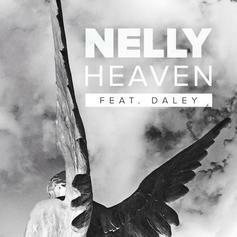 Nelly drops off a new single from his forthcoming "M.O." album, due out September 30th. Nelly decides to remix 2 Chainz and Pharrell's recent single "Feds Watching". Nelly makes a good choice for career revival and recruits Future for "Give U Dat," which will appear on his forthcoming album "M.O" dropping later this year. 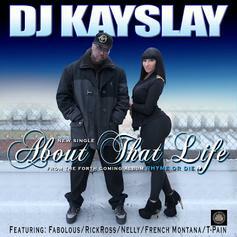 DJ Kay Slay drops a snippet of his upcoming All-Star crew track featuring Fabolous, T-Pain, Rick Ross, Nelly & French Montana. 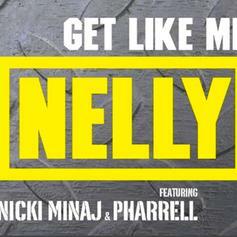 Pre-order the single on Itunes now!